With Android Oreo on the Pixel 2 and 2 XL, the default color profile targets sRGB in an attempt to standardize how colors are displayed, while using the new color management system to allow for varied experiences and display more vibrant colors when necessary. However, some have felt that this makes the colors look muted (especially on the Pixel 2 XL) but now there is a new application called Oreo Colorizer that lets you force a wide color gamut across all apps. Display calibration and color accuracy can be a “make or break” issue for some people when buying a new smartphone. OnePlus was blasted by AnandTech when they reviewed the OnePlus 3 saying it was one of the worst displays they had ever reviewed on a smartphone. This was because the company was forcing a saturated look to all users (which a lot of people like), making media look extremely different from what artists intended. But after an update, OnePlus introduced an sRGB toggle that allowed OnePlus 3 users to experience a color-accurate display. With the Pixel 2 and the Pixel 2 XL, Google is doing something similar where they are defaulting to the “limited” color space. This has been an issue in particular with the Pixel 2 XL due to the OLED panel that they’re using from LG, as that comes with its own fair few compromises. They did add in a Vivid color option but the change is so minimal that some people can’t even tell when it’s on or off. 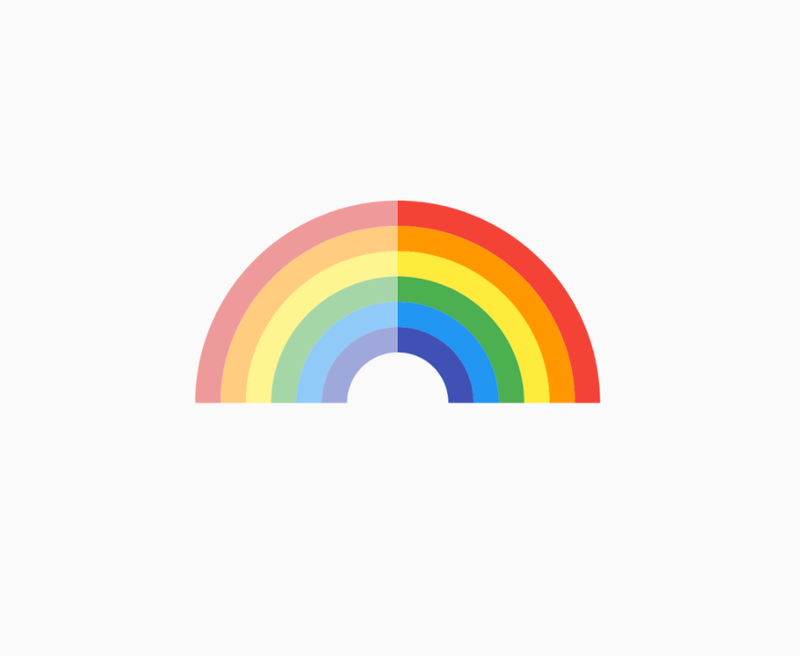 In response, Carlos Lopez, also known as ShortFuse, has created an application called Oreo Colorizer that lets you force the use of the wide color gamut on all apps with a simple toggle. The application uses an invisible system overlay operating in wide color gamut that forces the display to shift its color space. There are two modes here with Standard Mode being a passive implementation that only updates when something on the screen updates, while High Performance Mode forces the display to shift color space every frame. The application is in its early stages and there can be a hit on performance in High Performance Mode (as shown here by the developer), but there is progress being made to reduce this hit to performance.